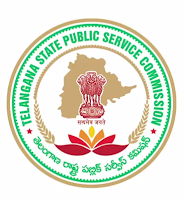 Telangana State Public Service Commission (TSPSC) has announced recruitment news for the post of Post Graduate Teachers in Residential Educational Institutions Societies. 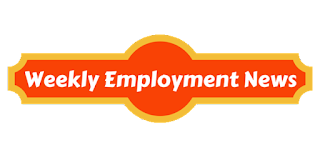 Applicants interested in this job may apply online on or before 04th March 2017. Procedure of selection: Preliminary (Screening Test) of Objective Type for the purpose of short listing the number of candidates to be admitted to the main examination (Objective Type).